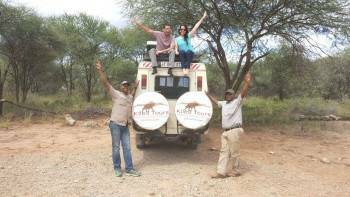 Kileo Tours offers everything you need during your stay in Tanzania – from mountain and safari guides, to accommodation and equipment. With over 10 years of guiding experience on Mount Kilimanjaro, Jerome knows exactly what it takes to put together the right team to make your adventure truly memorable. No safaris offered by Kileo Tours & Safaris Company Ltd on SafariBookings at the moment.